The increasingly bizarre murders have baffled the police—but each death is somehow connected with the city's elusive Gypsy community. The police are searching for a human killer, but the Romany know better. 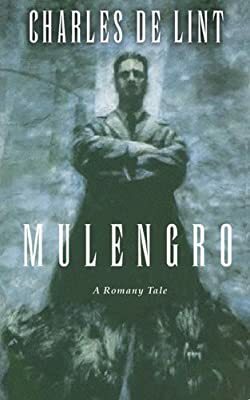 They know the name of the darkness that hunts them down, one by one: Mulengro.